Teton Village isn’t just a winter destination. Come relax or find a mountain adventure under the summer sun. 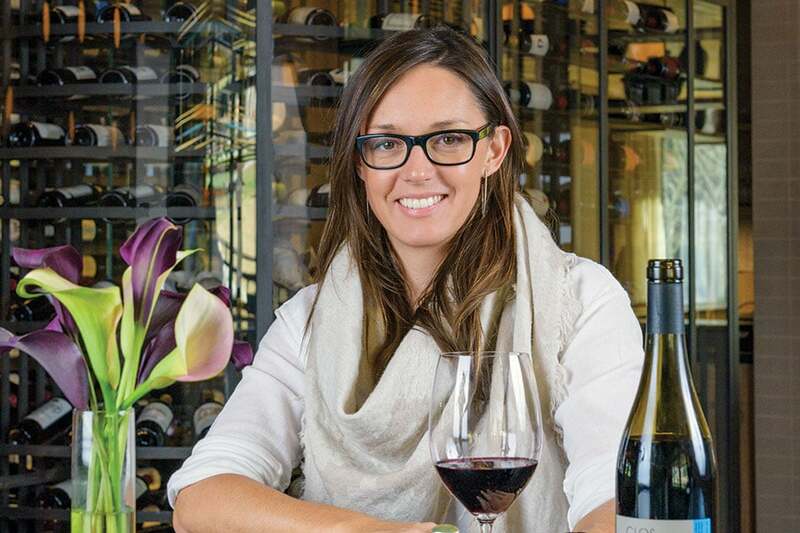 You’ll find plenty of ways to enjoy the season. 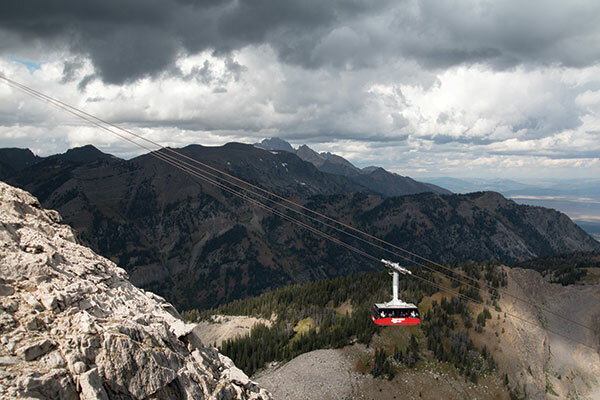 To start, take a ride on the world-famous Jackson Hole Aerial Tram (a.k.a. “Big Red”) and soar to the top of Rendezvous Mountain, ascending 4,139 feet in just 15 minutes. Keep an eye out for marmots, moose, foxes, coyotes, bears, and other wildlife on the slopes below, and take in views of the Snake River, Teton, and Gros Ventre Ranges. Up top, go for a hike, savor the scenery, and try a Nutella-slathered waffle and hot chocolate from Corbet’s Cabin. 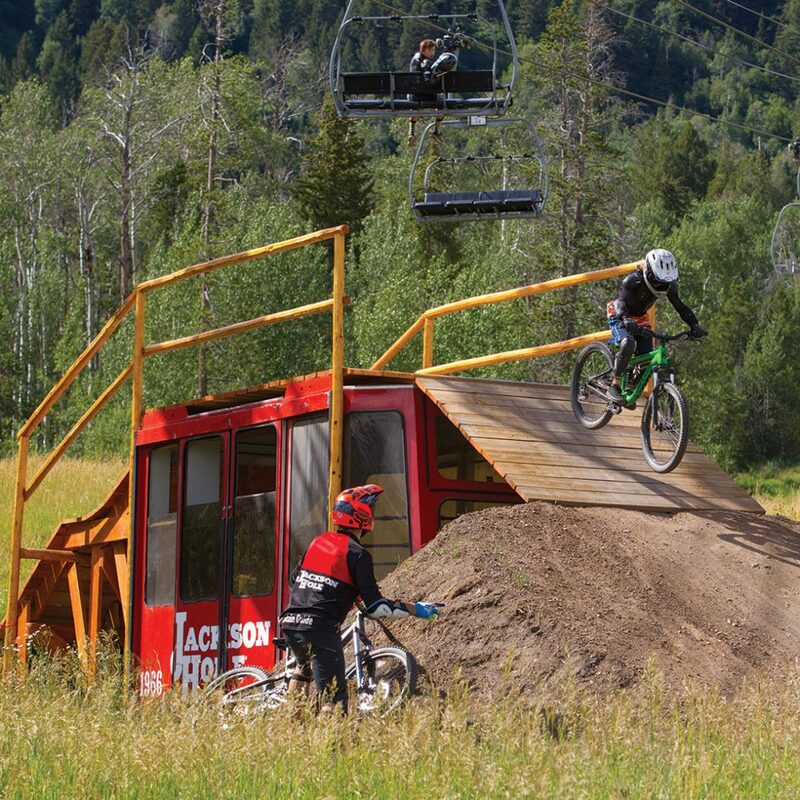 Get your adrenaline pumping with a few laps at the Jackson Hole Bike Park. The Teewinot High-Speed Quad provides lift access to some of the best trails around, ranging from mellow routes for beginners to hard-charging technical and jump-packed trails for the fearless. Rent a bike and safety equipment at the base. Lessons are also available for everyone from beginners to advanced riders. 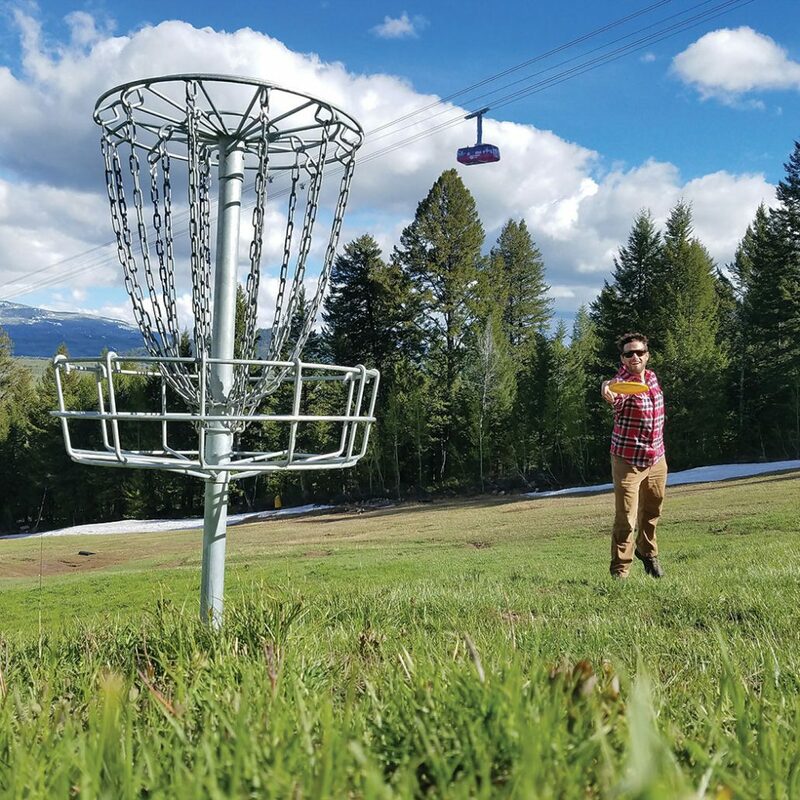 Spend the day wandering around the mountain and taking in the views while completing the free, 18-hole Disc Golf Course. Pick up a score card at Jackson Hole Sports and begin the course just uphill from the base of the gondola. Why stay on the ground when you can play up high? For a mountain adventure, sign up to explore the Via Ferrata, climbing ladders, rungs, and crossing suspended bridges on a guided adventure ranging from 1.5 hours to a full day. 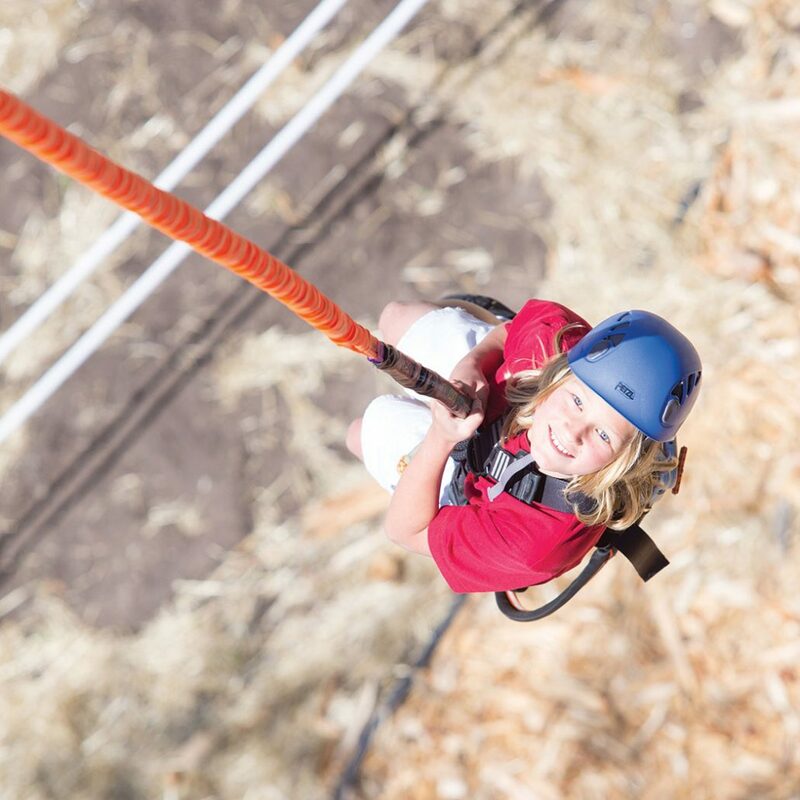 The Aerial Adventure Ropes Course provides a chance to explore zip lines, cargo nets, balance beams, and more 25 feet up in the air. For another type of aerial adventure, try the 25-foot-high Climbing Wall next to the Bridger Center. Or hop up on the Bungee Trampoline and try some tricks while flying 24 feet into the air. Connect with an equine friend by going for a horseback ride. Early in the morning, colorful hot air balloons dot the skies around Teton Village. Spend the morning soaring high above the valley floor for a bird’s-eye view on a hot air balloon ride. Relax at one of Teton Village’s spas and enjoy a massage or treatment, or go shopping for everything from t-shirts to boutique fashions. 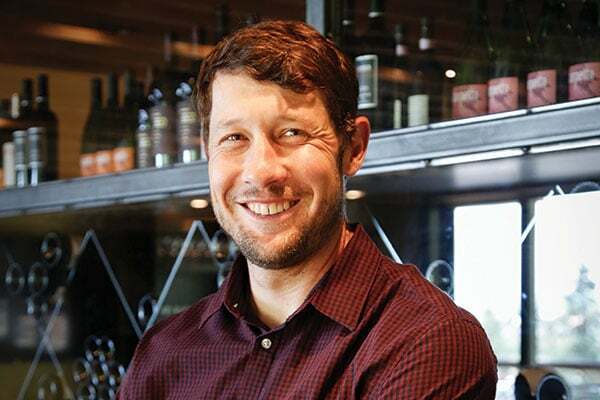 Grab a bite or a beverage at one of the village’s many restaurants and bars. Kick back and enjoy live music at Teton Village’s Concerts on the Commons series throughout the summer. Or snag some tickets to the Grand Teton Music Festival and enjoy listening to world-renowned soloists, symphony musicians, and visiting conductors from around the world.